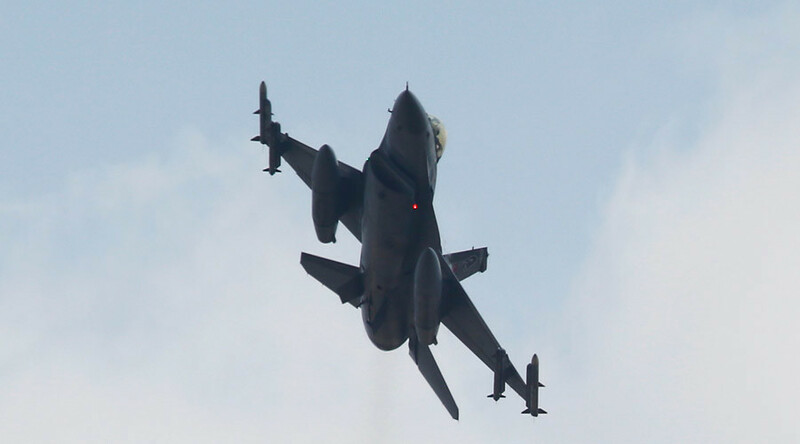 Ankara halted air support for its ground incursion into Syria on October 22, after Damascus vowed to shoot down Turkish Air Force planes over Syrian skies, a Turkish official told the Hürriyet Daily News on condition of anonymity. The official added that the coalition forces have also decreased the number of flights in northern Syria. Syria’s air defense capabilities have been widely boosted after Russia deployed its mobile S-400 and S-300 missile batteries earlier this year to protect its personnel on the ground. Russian hardware has the ability to shoot down planes and cruise missiles over at least 250 miles (402km) in all directions from western Syria. Two days before Turkey halted its military flights over Syria, Damascus, which called the Turkish invasion a violation of national sovereignty, warned that it would shoot down any Turkish warplanes. The response from Damascus came after Turkish planes targeted Syrian Kurdish People’s Protection Units (YPG), the fighting wing of the Democratic Union Party (PYD), near al-Bab in northern Aleppo the day before. Turkish forces crossed into Syria on August 24, under the pretext of targeting Islamic State (IS, formerly ISIS/ISIL) positions along the border. Turkey has been supporting the so-called Free Syrian Army (FSA) on the ground. In addition to jihadist fighters, the Turkish troops involved in Operation Euphrates Shield also engaged the YPG militia, part of the US-backed Syrian Democratic Forces (SDF). One of Turkey’s primary objectives in the operation is to block the path of Kurdish forces trying to form a link between their Afrin and Kobani cantons. Syrian rebels, with the help of the Turkish military, are slowly making their way across northern Aleppo province. 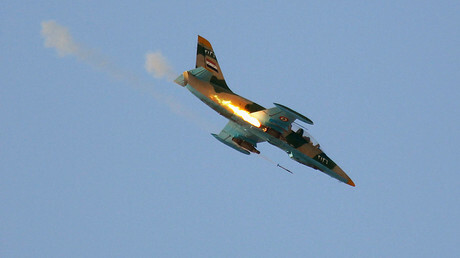 The source told the Turkish daily that the pace of the offensive has been largely impacted by the lack of air support. The FSA’s advance toward Al-Bab has faltered due to the lack of Turkish airstrikes, he said, pointing out that Turkish offensive only secured 5km in the last three days. 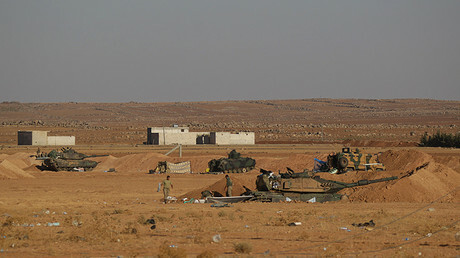 Earlier in the week Turkey’s military accused the Syrian government forces of attacking FSA fighters in the city of Marea in northern Aleppo province. Despite the attack which allegedly killed two rebels, Ankara promised to proceed with the operation. “We will not stop fighting against the Daesh [Arabic pejorative term for IS] terrorist group due to the regime forces' attacks. The Euphrates Shield operation will be continued until retaking of the city of al-Bab in order to create a security zone for the return of refugees,” Turkish Foreign Minister Mevlut Cavusoglu said Wednesday. On Friday, Turkish General Staff said in a statement that the FSA had managed to capture around 164 residential districts since the beginning of the operation, which on Saturday entered its 67th day. At the beginning of October, the Turkish parliament extended cross-border military operations into Syria and Iraq against Kurdish and IS forces for another year.